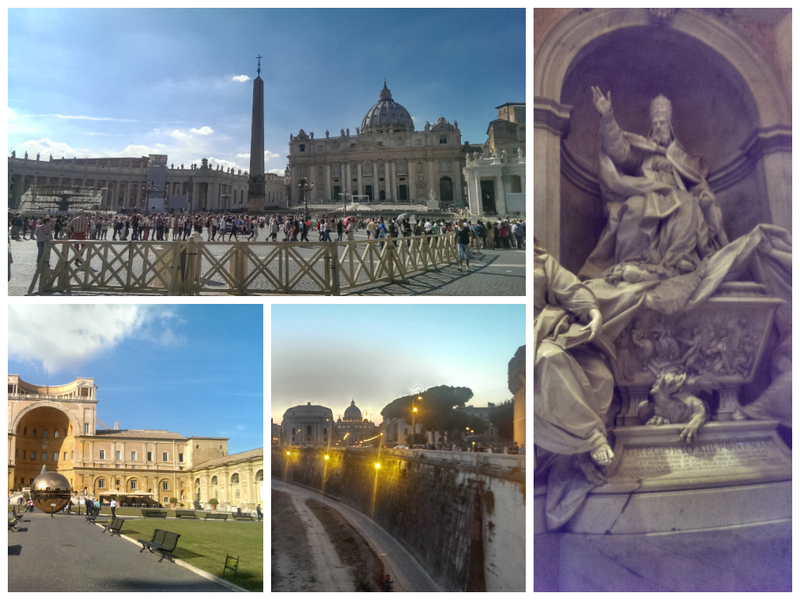 It has taken me far too long to get around to writing about our lovely long weekend in Rome. I say long weekend as we were there for 4 lovely days from Tuesday to Friday at the start of October (has it been a month already?) and I still think of a holiday like that as a long weekend. 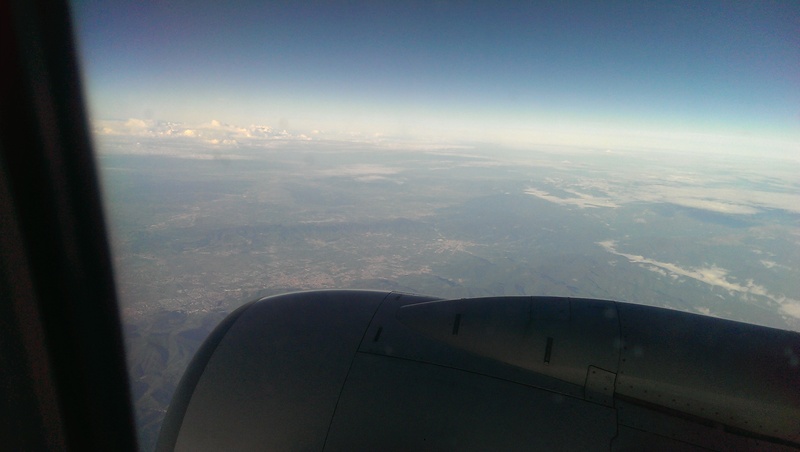 To make it worth while and maximise our time there we took the 6 am flight out to Rome and came back on the last one back Friday evening. It was a little exhausting doing that, but I think it’s worth it. Catching the first flight meant we still had most of Tuesday to explore Rome. 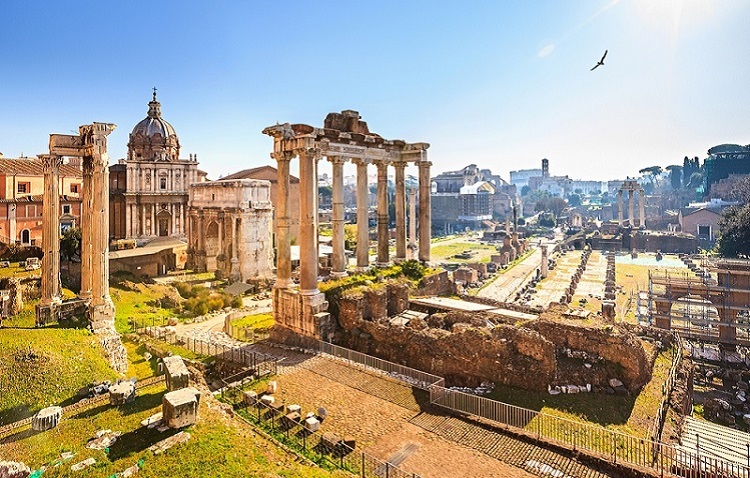 We figured that you need to dedicate a lot of time to ancient sites like the Colosseum, Roman forum or Vatican City, so after checking in at the hotel we made ourselfs look suitably stylish and checked out Rome. 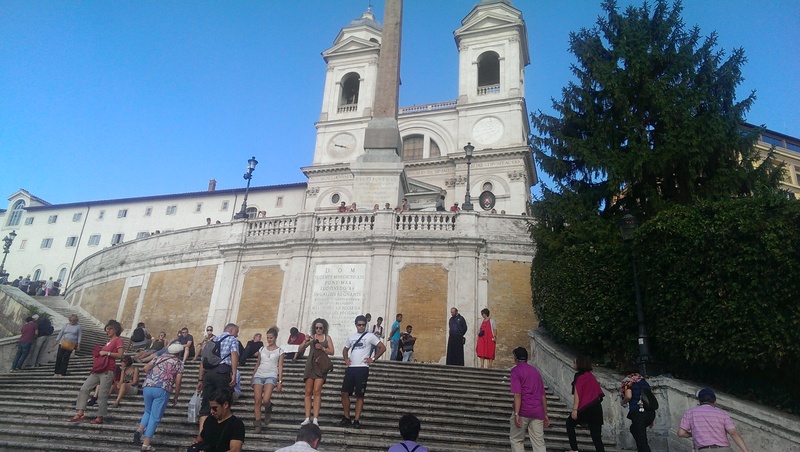 We went to the famous Spanish steps, saw the beautiful church at the top and the Piazza at the bottom. And we also had the first of many wonderful meals in Rome. 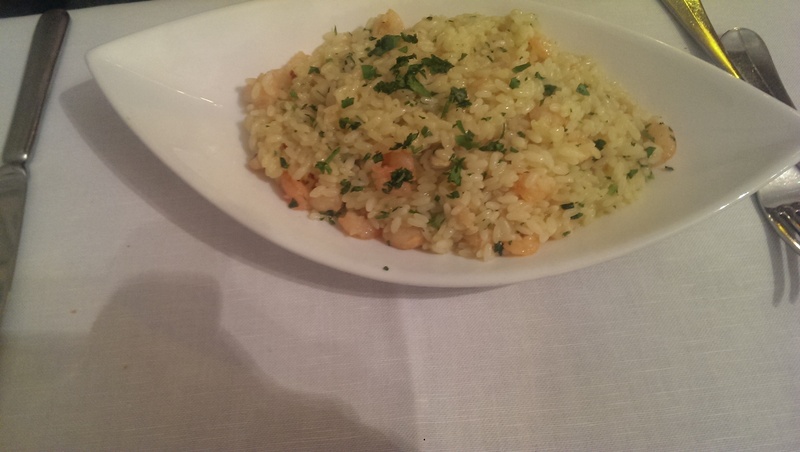 Talking of food, here is just one of the great things we tried. 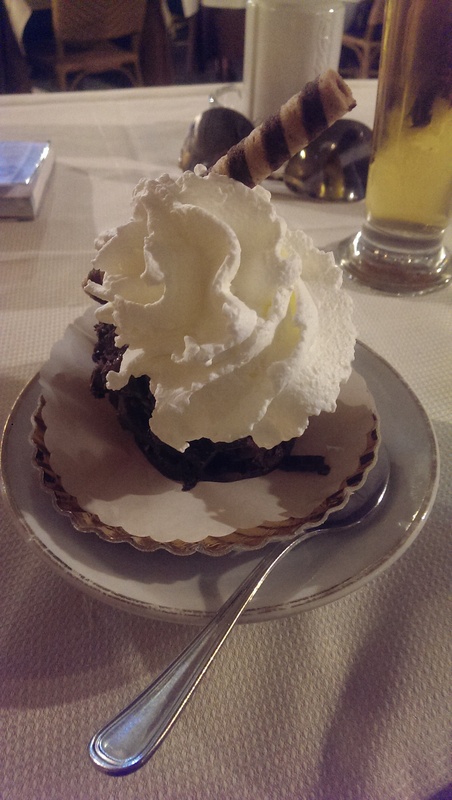 We saw beautiful pasta in so many little shops I lost count and I tried the best ice cream dessert in a gorgeous Piazza. And one of the best starters ever! 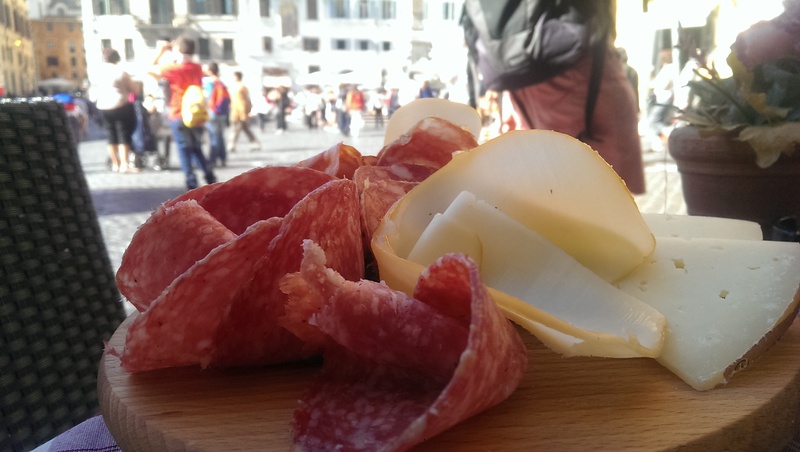 More great posts on Rome to come soon, including great food and recipes I tried at home too.